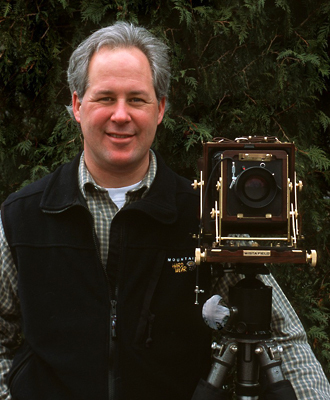 Joseph Kayne photographs the American landscape, the Heartland, and Native American archaeological sites with a 4x5 large format view camera. His latest project, entitled “Chicagoesque,” portrays a unique view of his native Chicago. Joe’s photographs have been exhibited in galleries, museums, and private collections across the country. His clients include The Nature Conservancy, Sierra Club, National Audubon Society, CF Martin Guitar Co., and the U.S. Department of Energy. Joe has a rare collection of large format images of the tallgrass prairies and American barns. He was one of the first color photographers to portray the Anasazi archeological sites and dwellings as an art form, and he is well known for his barn images and large format nature photography. 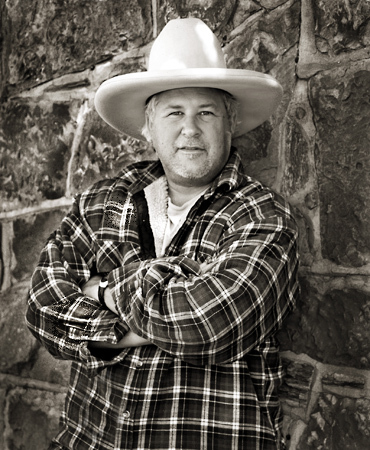 Joe has recently undertaken wet plate collodion photography using a 8x10 camera and was awarded an artist in residency twice by the U.S. National Park Service at the historic Navajo trading post, Hubbell Trading Post in the heart of Navajo Nation. Joe’s interest in photography started while he was working in archaeology in Egypt and Israel during his college years. He received an art grant from the City of Chicago and has been a featured lecturer at the View Camera Magazine Large Format Photography Conference. Joe’s publication credits include: Lenswork, View Camera magazine, Coldwater Creek, Sierra Club, Arizona Highways, Audubon Calendars (cover), Nature Conservancy (cover), Photo Life magazine, Natural History magazine, and the Chicago Tribune. 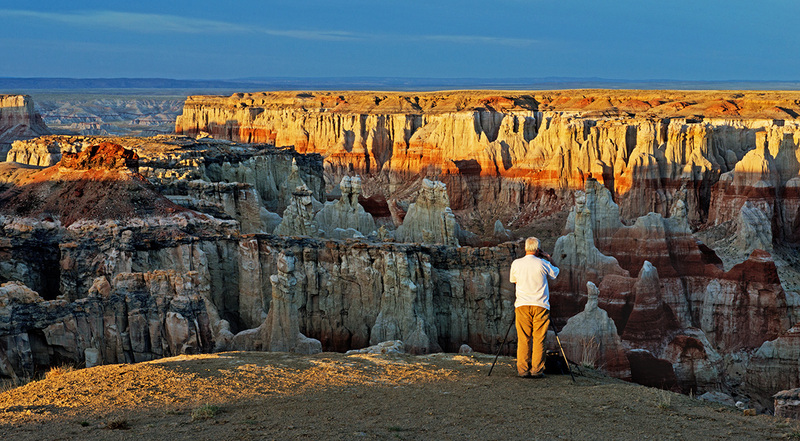 Joe was a featured photographer and named a “Lord of the Landscape” in Outdoor Photographer magazine’s landscape collector’s issue and is recognized as a long time large format nature photographer. Joe's images have been presented on The New York Times LENS live blog. Three of Joe's photographs were included in EGO, a photo exhibition with a focus on the exploitation, glorification and objectification of the individual, in the main gallery at the Zhou B Art Center, Chicago (August-September 2013). His images have also been included in exhibits at Southeast Center for Photography, Jackson-Junge Gallery in Chicago, and Perspective Photography Gallery and Evanston Art Center, in Evanston, Illinois.